THE ALLIANCE FRANCAISE NEEDS YOUR TALENT! 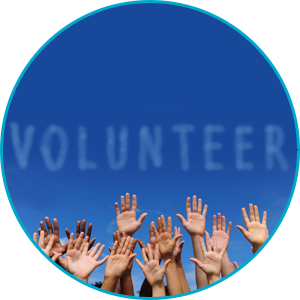 The Alliance Française is looking for volunteers to help make our community and organization as active, fun, dynamic, diverse, and stimulating as it can be. We are looking for community members of all ages and skills to contribute and French is not a requirement! photographer to cover events and help make our website more personalizedFor more info, look here! We are always on the lookout for new talent and welcome new ideas and creativity. If you are interested in contributing in any way, please contact us. Please contact Victoria at victoria@aflcr.org if you are interested! Subscribe to our Alliance Française Newsletter! and stay updated on Events, Classes, Projects and More. One email a week maximum. N.B. : This Newsletter is different from the Pause-Café list which is run by a different organization. This Newsletter is moderated and does not usually issue emails more than once a week.